Serial entrepreneur Venkat Srinivasan has launched a $100 million venture capital firm to promote startups working in the area of artificial intelligence. The launch of Innospark Ventures comes more than a year after he sold RAGE Frameworks, which develops AI-based automation technology and software for data aggregation, analytics and task. Innospark, based in Boston, will primarily invest in AI-driven startups and ventures that are focused in the areas of life sciences, business services, education and cybersecurity, and located around Boston, Cambridge and New England. The firm plans to provide capital and support “at all stages of the innovation and entrepreneurship lifecycle” and will “take a patient and proactive approach to investing,” according to a media release. 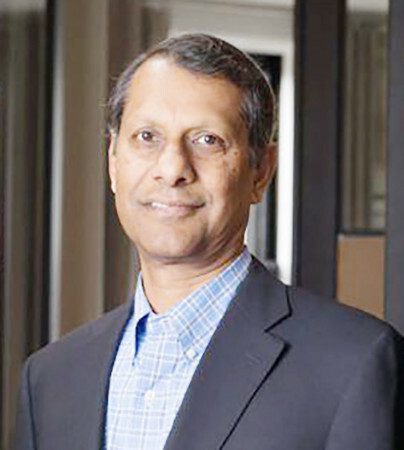 Innospark is the culmination of Srinivasan’s decades-long interest and expertise in artificial intelligence and computational algorithm.